Citation 100 blends innovation in home audio entertainment with a sophisticated and beautiful design. The premium blended wool fabric, made by Kvadrat, is dirt repellent and flame retardant. The Citation 100 delivers multi-room capablity by adding additional Citation speakers to create the ultimate whole house audio experience. 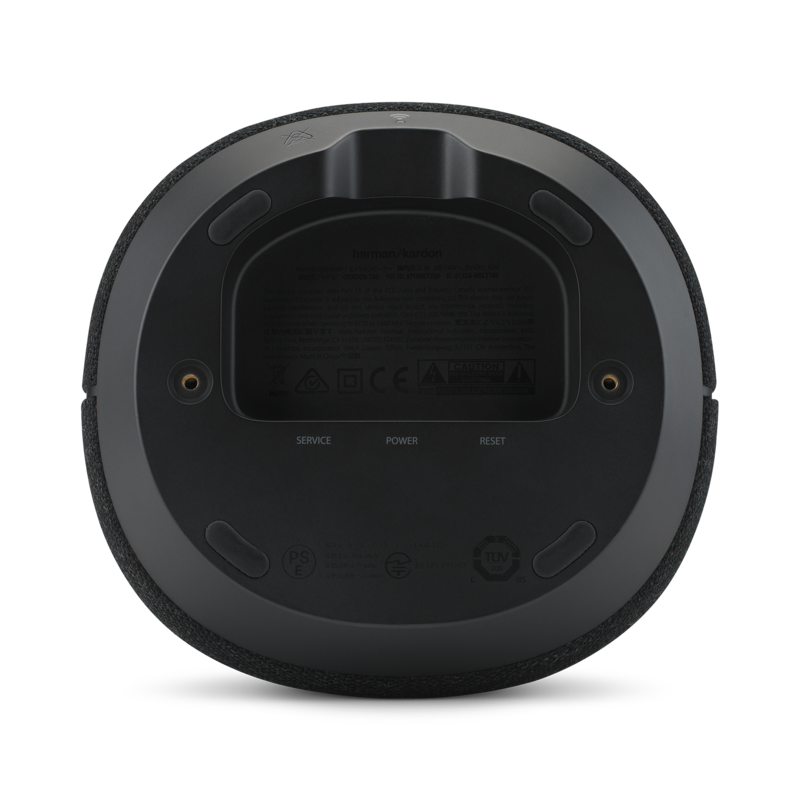 You can play the same music or different music in different rooms and control it from a tablet or smartphone. Pair two Citation 100 speakers in the same room for stereo sound. 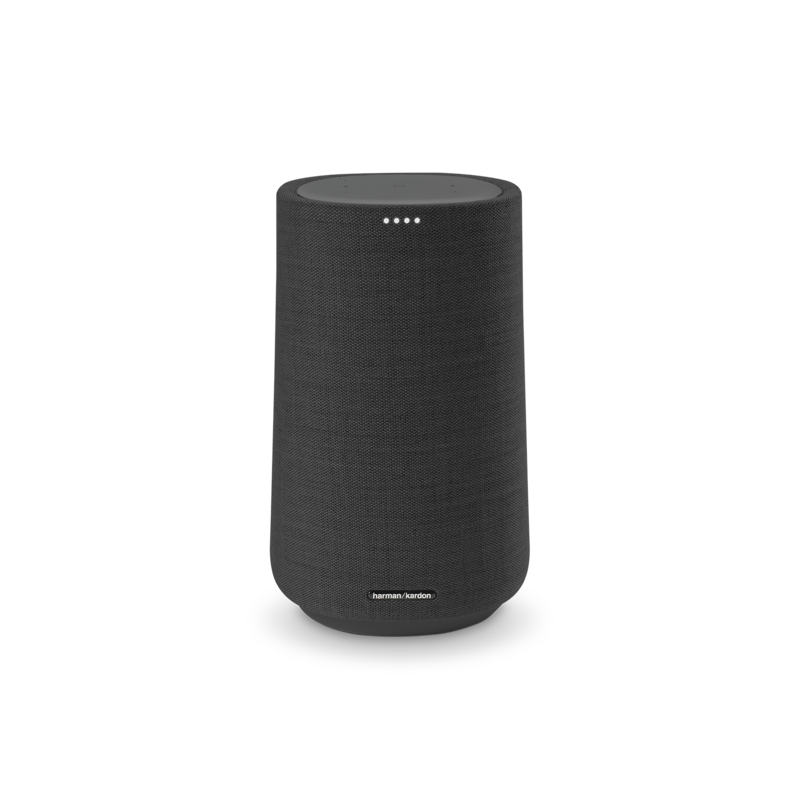 The Harman Kardon Citation 100 is a next generation compact smart speaker that fits in any space and fills your room with powerful sound. Easy to use, Citation 100 blends innovation in home audio with attention to detail in design, allowing for sophisticated looks and amazing sound with strong bass. 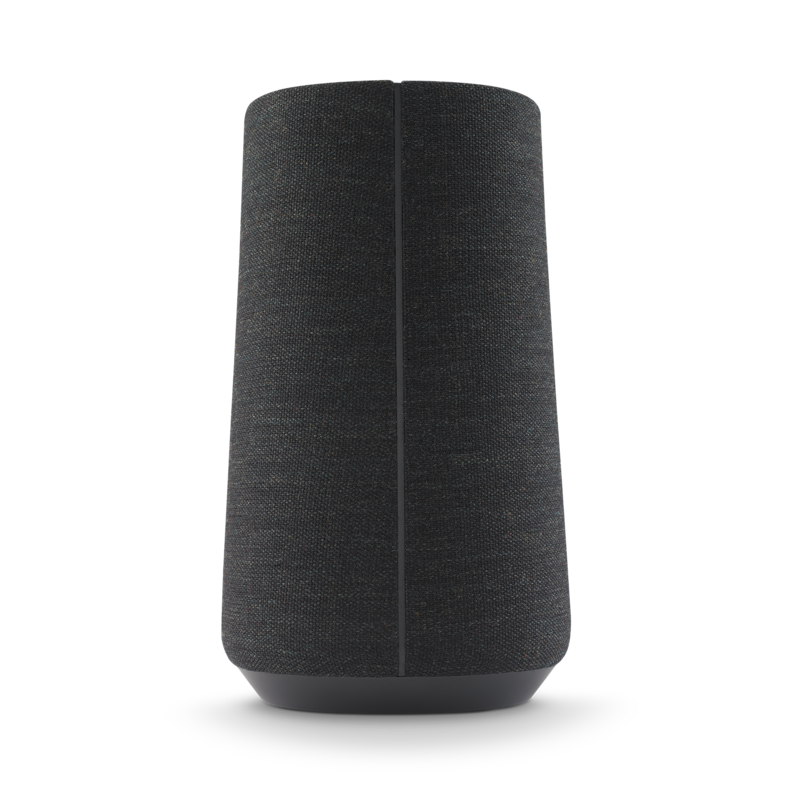 Music lovers will love the room-filling sound and access to over 300 music services and high-definition streaming through Chromecast built-in. The Google Assistant brings convenient voice control to your Citation 100 for hands-free help around the home. 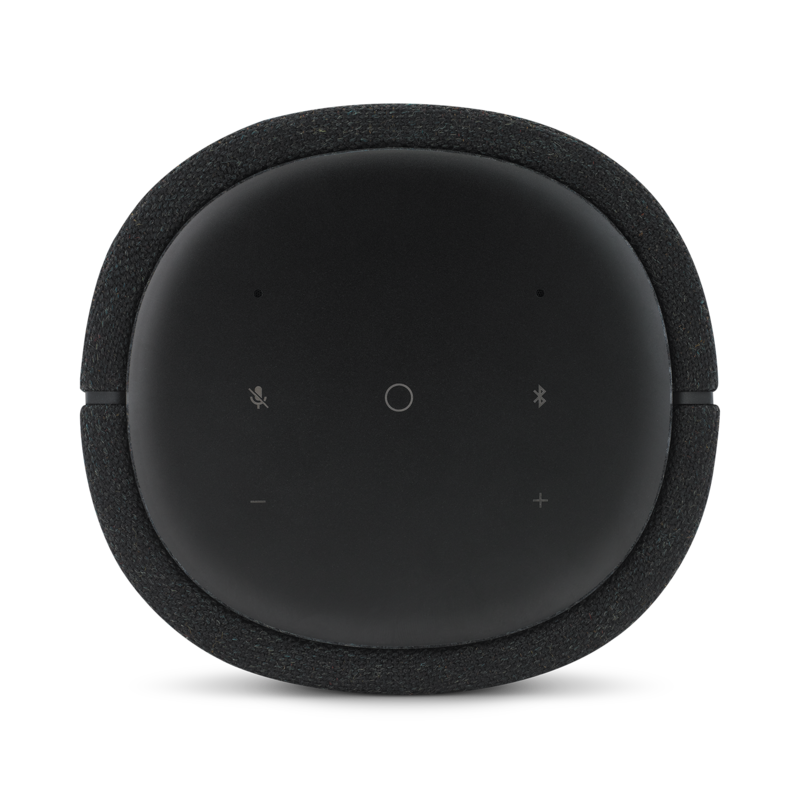 Get answers, play music, organize your day, control your smart home, enjoy your entertainment and more, just with your voice! The sensitivity of the mic in my citation 100 is to low. Any way to change this? As it is now it hardly pics up the Hey Google command, while my Google home mini picks up the command even if it is placed far away (in a different room). The sensitivity of the mic is highly dependent on the placement of the speaker in the room. 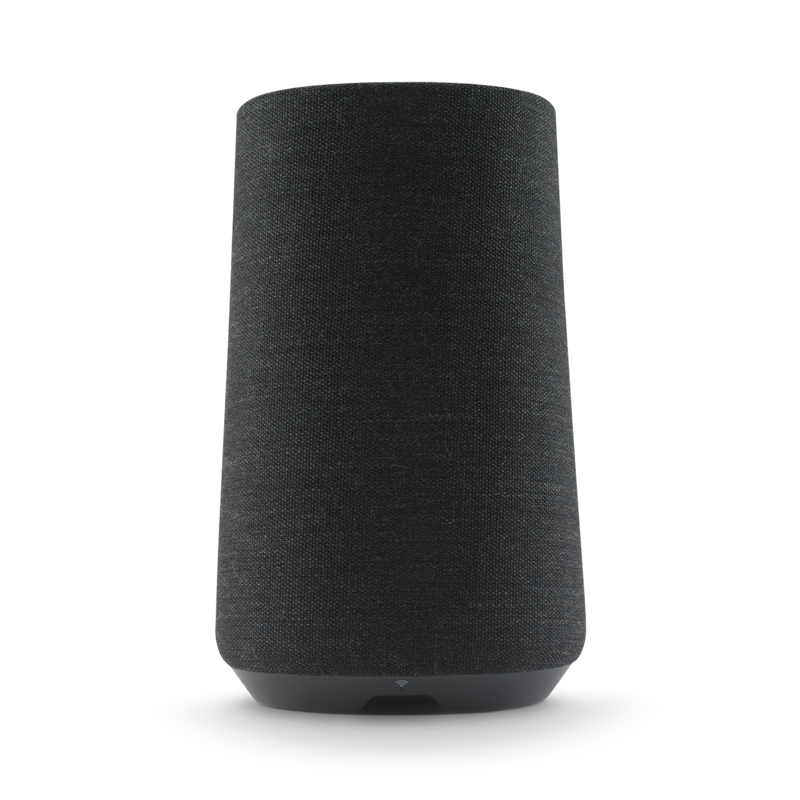 Try your harman device in the same place as the Google home mini and see if it picks up your voice better. If I have 2 Citation 100, can I use these as surround speakers connecting with a laptop? That said, one for right and another one for left. The CITATION 100 speakers cannot be used as part of a surround sound system. However, they can be used as a pair of stereo speakers. This can be done in the Google Home app. How can I update my Citation 100 to the latest Cast firmware? It uses 1.34.138277 and latest version is 1.36.139849. The latest cast firmware version of the Citation series is 1.34 which is different from the Google mini's cast firmware version of 1.36 .Updates will be done over the air once they are available. How do I change the bass and treble on the Citation 100? I can't find the settings in the Google Home App. Thank you for your question. Unfortunately, there is no way to change the bass or the treble on the Citation 100. Should you wish to receive further support, you may contact the Harman Customer Support team by telephone, email or chat in order to receive direct assistance. Please see https://www.harmankardon.co.uk/support-contact.html for further details. Thank you. What is the frequency response range? The Frequency Response spec is not yet available at this time. How would the audio from the Citation 100 and One compare to the Invoke? I'm not too familiar with audio specs, but based on numbers it seems the Invoke might have better sound quality, I already have an Invoke, I'm just curious as to the comparison. Both the Citation 100 and Citation ONE inside have one woofer and tweeter, with an output power of 50W RMS and 40W RMS respectively. However, the Invoke on the other hand has 3 woofers and 3 tweeter with an output power of 40W RMS. All three speakers were designed for different uses. The Invoke was designed to be a stand alone unit. While the Citation speakers can be paired with another speaker. 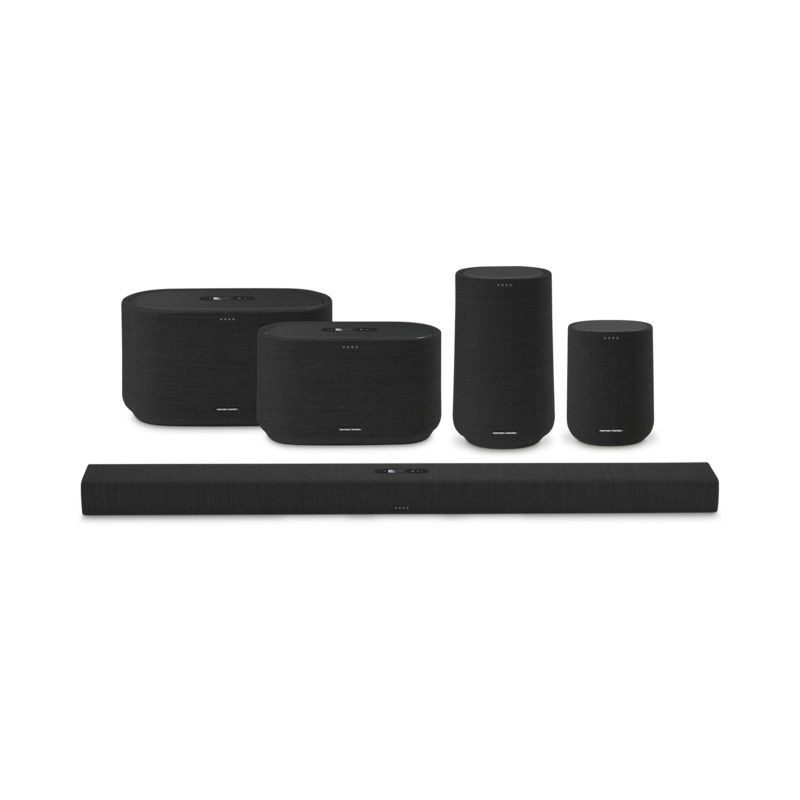 The Citation 100 can be paired with the citation soundbar but it would not be set up as a surround sound. For the set up that you want, you'll need the Citation soundbar, Citation subwoofer, and the Citation surround to get the surround sound. Does us support Apple Airplay 2? Hi, and thank you for your interest! No, this is all concentrated on Google casting, and does not support Airplay 2. We do not have any device that does this.